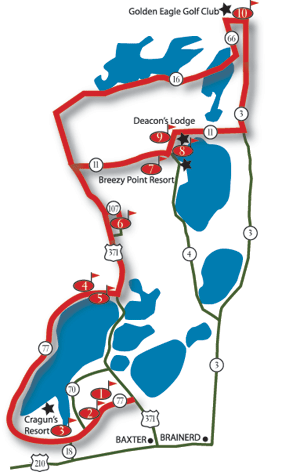 WELCOME TO THE BRAINERD GOLF TRAIL! 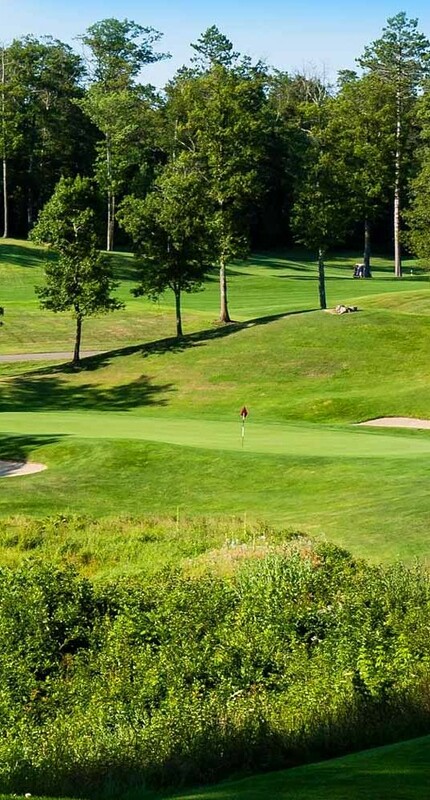 The Brainerd Golf Trail offers over 180 holes of golf and hotel style or cabin style lodging, all less than 45 minutes apart. 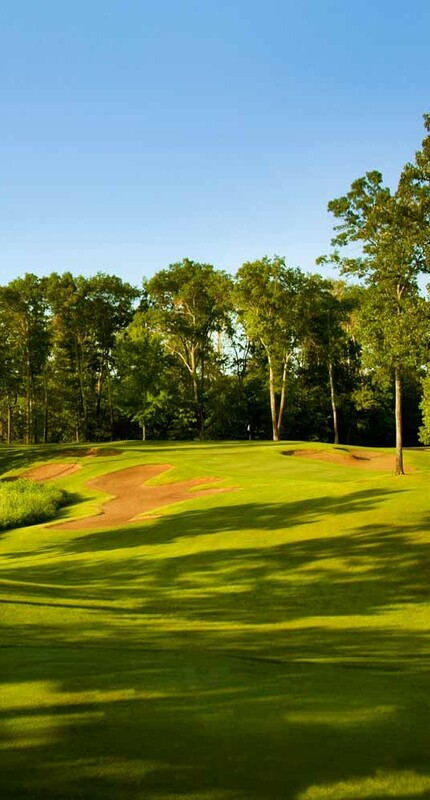 We are the the #1 Stay and Play golf destination in Minnesota. 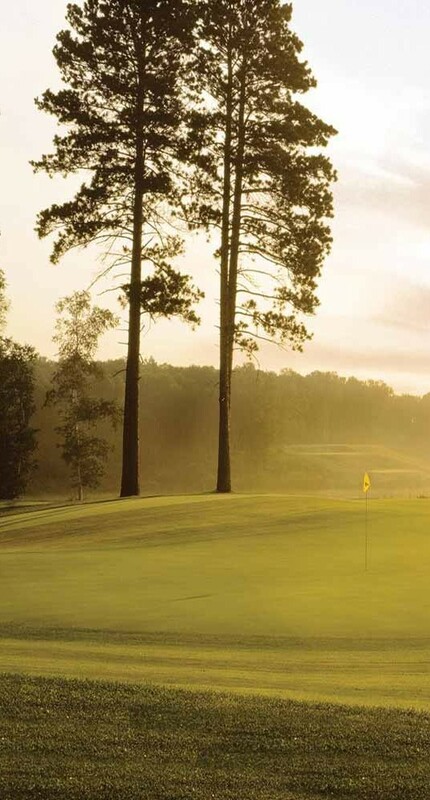 Plan your Escape to the Brainerd Golf Trail today! View a extra large trail map.